SQL stands for structured query language. It uses commands such as "select", "insert", "delete". Some common relational database management systems that use SQL are: Oracle, MySQL, Microsoft SQL Server, PostgreSQL, etc. 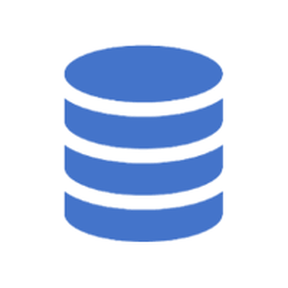 Easy-to-use data handling for SQL data stores with support for implicit table creation, bulk loading, and transactions. 🍟 a notebook sql client. what you get when have a lot of sequels.